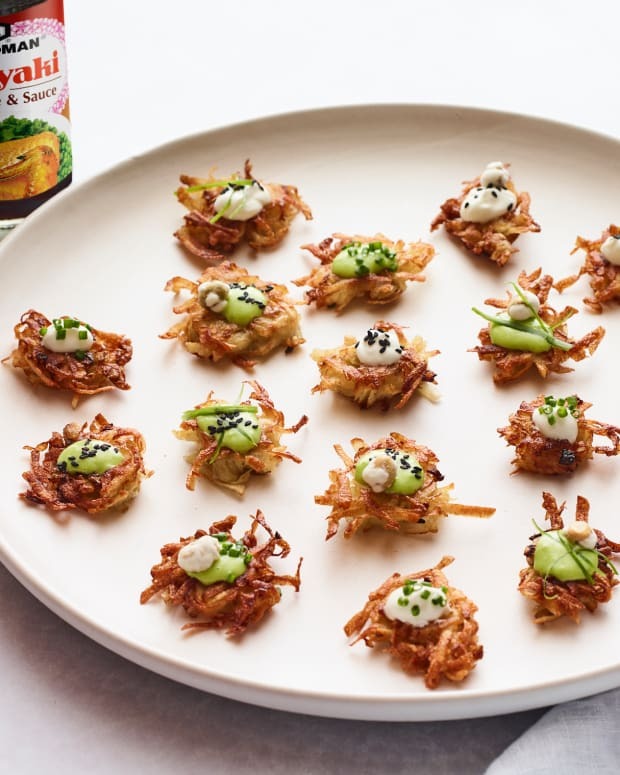 We just took latkes to a whole new level. 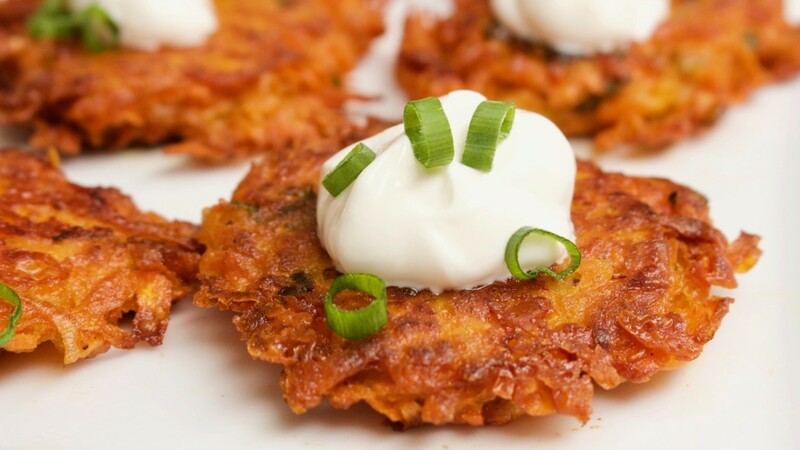 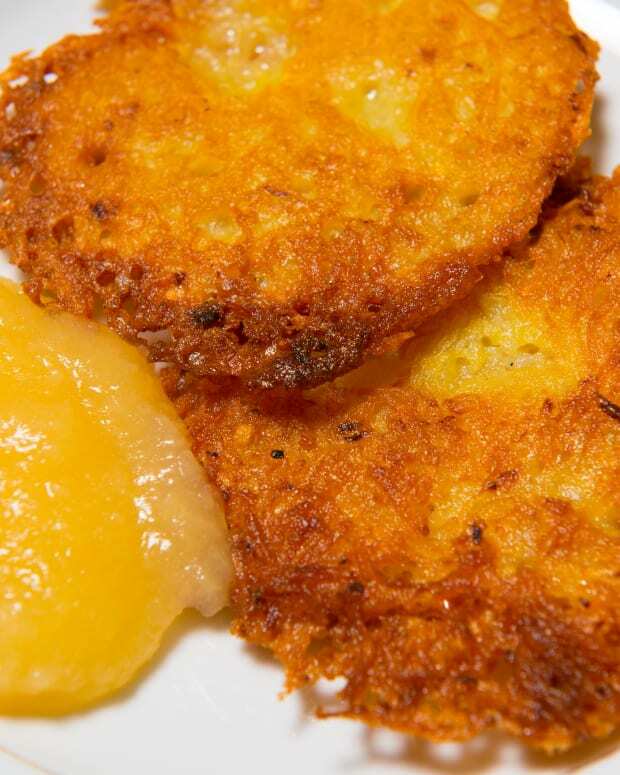 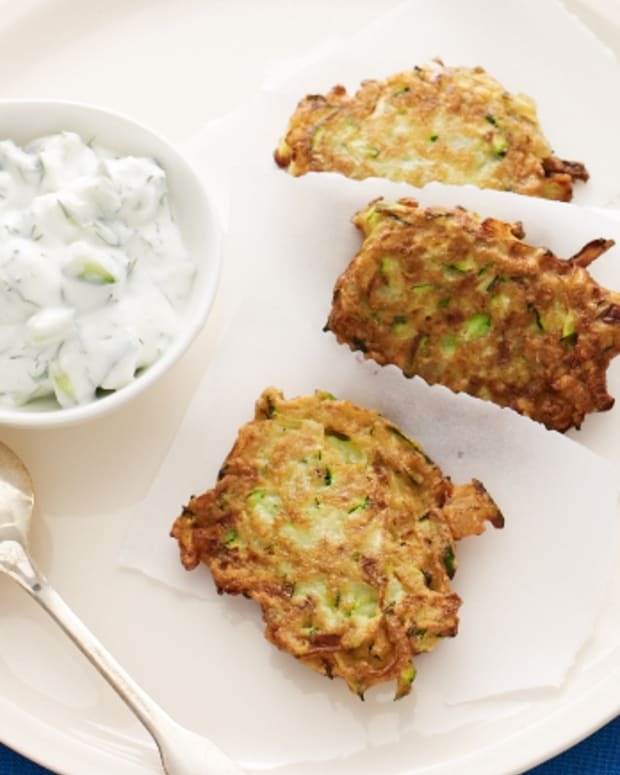 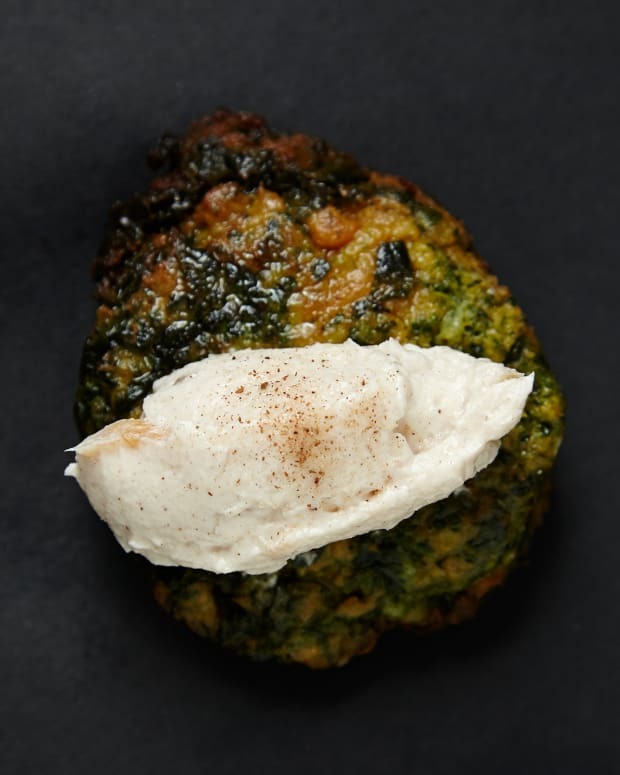 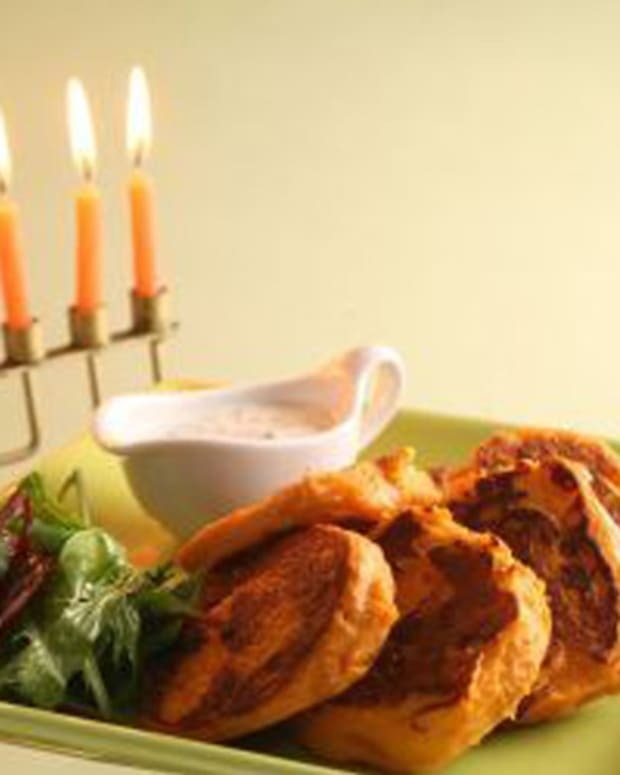 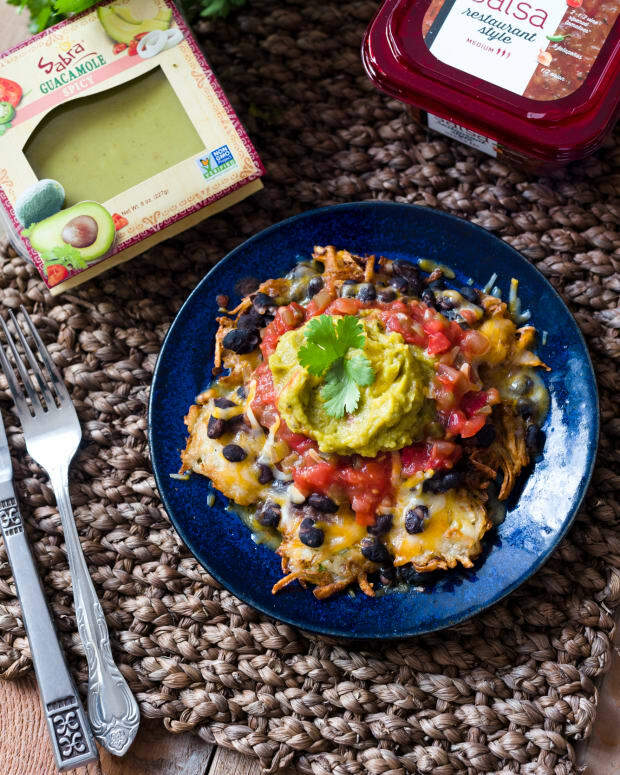 You&apos;ll never want regular latkes again once you&apos;ve tried this! 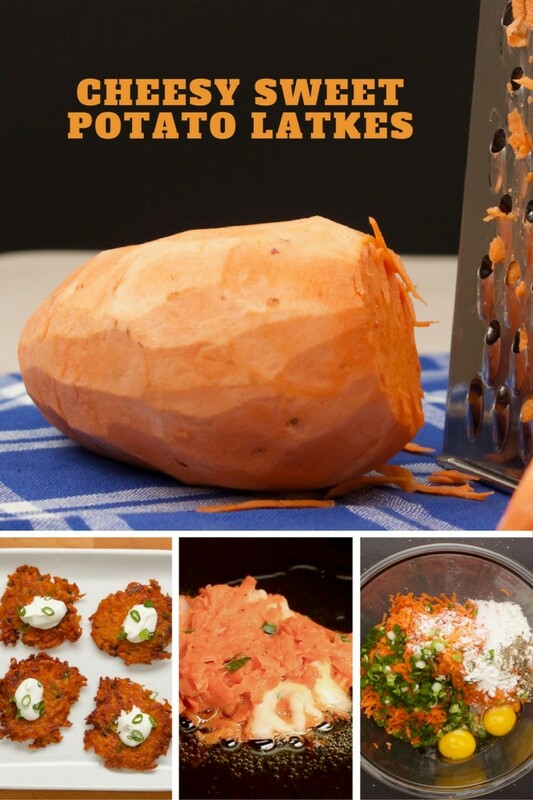 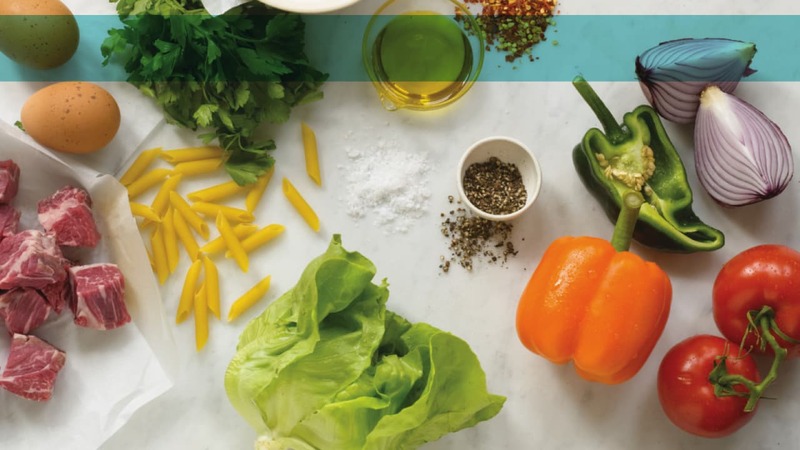 Make it gluten free with potato starch or rice flour instead of flour.